Insulating window film work year-round to help keep your house warm during the winter and block the scorching summer sun. Enjoy lower energy bills all year long with and add years to your heating and cooling systems with 3M window insulation film. What are the benefits of insulating window film? 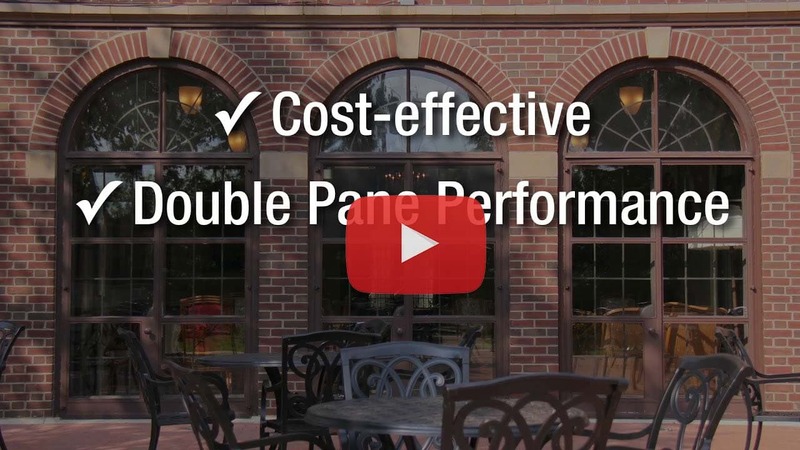 3M Thinsulate™ is a clear film that is applied to the interiors of your windows. Heat enters and escapes through glass surfaces around your home or office. But window film acts as a barrier of sorts, keeping manmade heat indoors while reflecting solar heat back at the sun. This allows for moderate temperatures and saves you from constantly adjusting your thermostat. Window film users see an average of 30% energy savings within the first few months of installation. Talk to a window film expert and see how much money you could be saving today! 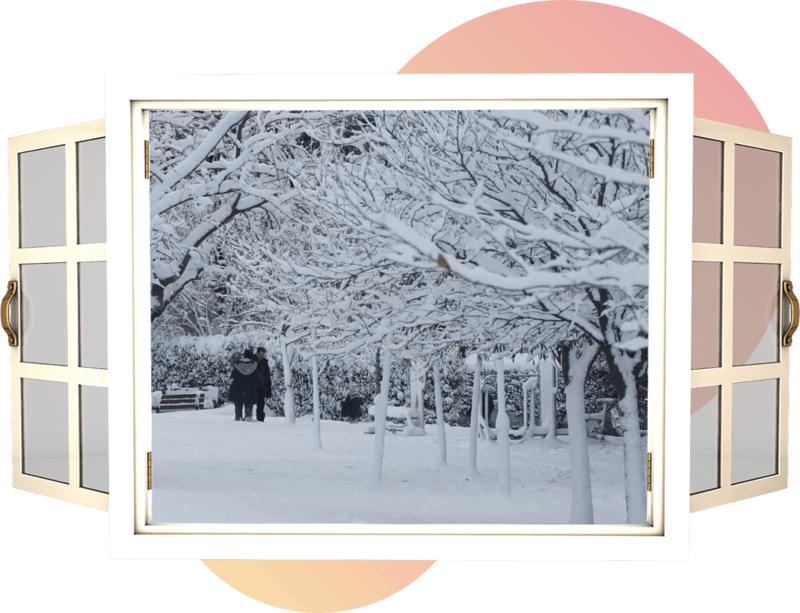 Interested in energy savings and comfortable temperatures year round?